Jen Flurry has extensive experience working with children and adolescents with learning challenges. She was previously a special education teacher whose responsibilities included developing and implementing Individual Education Programs (IEPs) and providing students with differentiated instruction in the general education classroom in order to meet their learning needs. 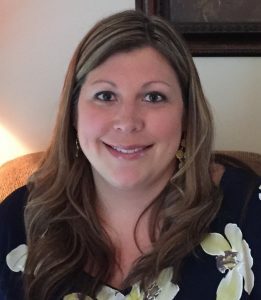 Jen Flurry’s current role involves completing educational assessments for students in grades K-12 in order to identify educational disabilities and individual learning needs, and then providing instructional recommendations based on those identified needs. She has held this position for nine years. Jen Flurry received her Bachelor’s degree in Sociology and her Master’s degree in Special Education, both from Towson University. She has since taken numerous additional graduate classes in the areas of educational leadership and administration. Additionally, Jen Flurry has taught a variety of professional development courses and trainings on the use and benefits of informal and formal educational assessments. As a member of The MINDset Center, Jen Flurry conducts educational assessments.